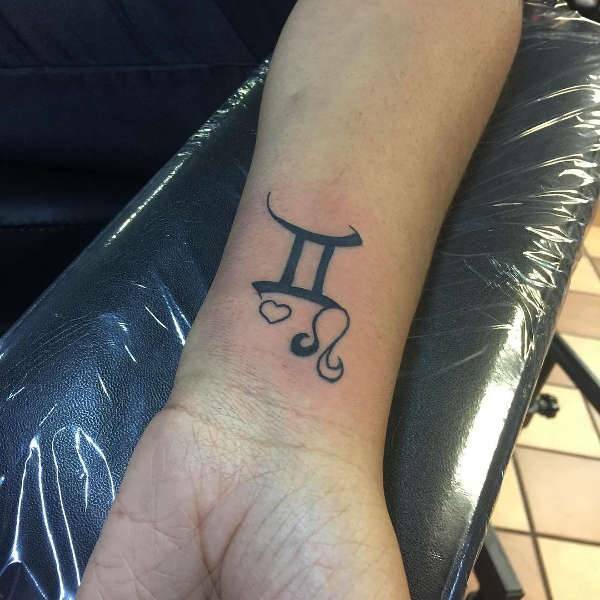 Zodiac Leo tattoos represent a person who is royal, confident, action oriented, loyal and egoistic. Getting this tattoo on your hand will be a reminder of the positive traits that you have. Combining red with black ink will show your bravery and creativity. 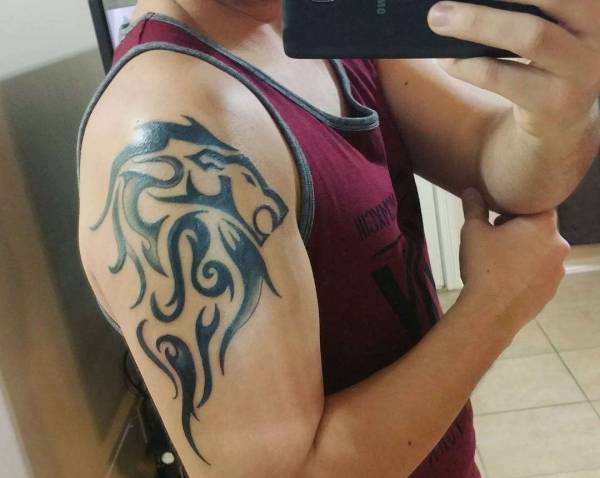 The simplicity of the Leo symbol is what makes these tattoos breathtaking. 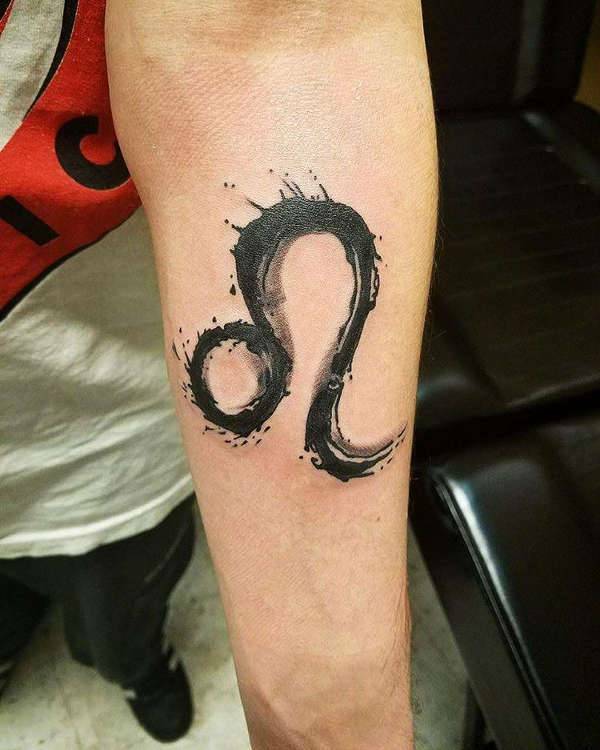 A simple zodiac symbol done with black ink is enough to make a bold statement. 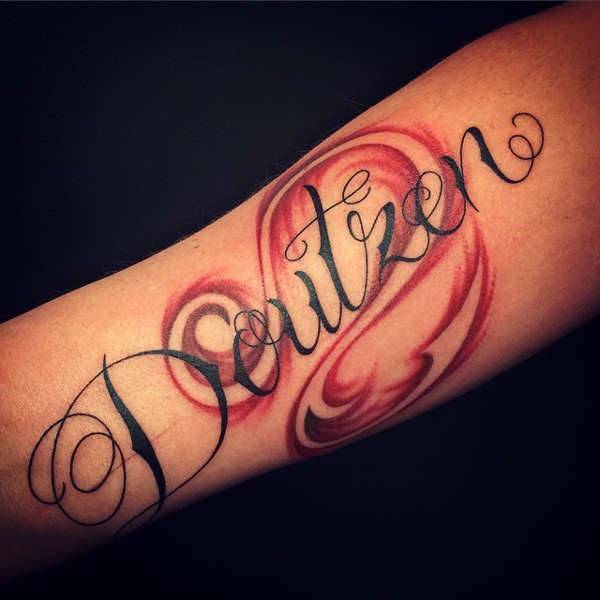 Apart from placing your tattoo on the wrist, you can get it done on the finger, ankle and shoulder blades. Geometric tattoos are hit with many tattoo enthusiast, and you too can draw your Leo tattoo in a geometric style. 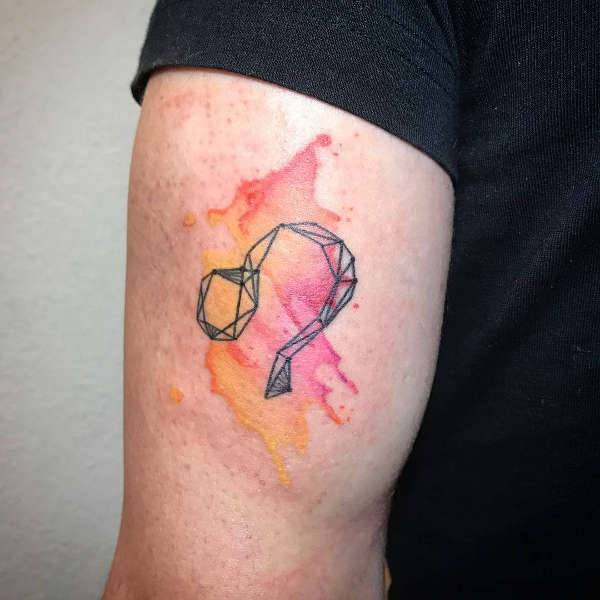 Incorporate a watercolor element to make it unique and give it a personal meaning. 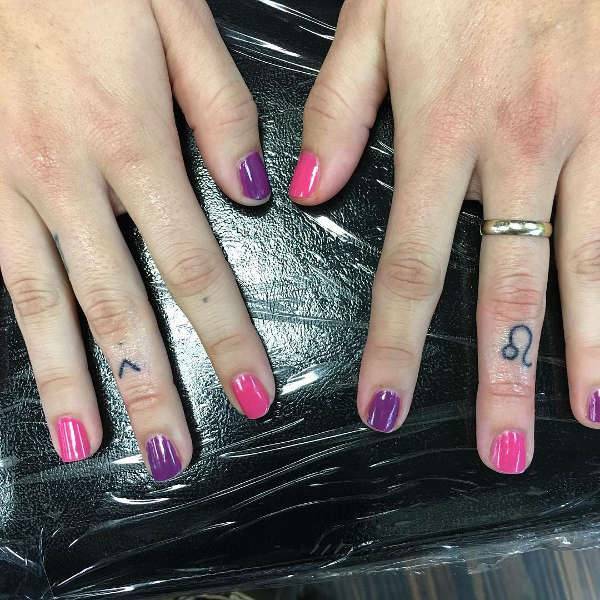 All genders can do this tattoo. Tribal tattoos will never look outdated so why not show your masculine traits by getting a tribal Leo tattoo. Most men prefer to place these tattoos on the sleeves, back and upper chest. The bold lines and dark shading help the body art to stand out. 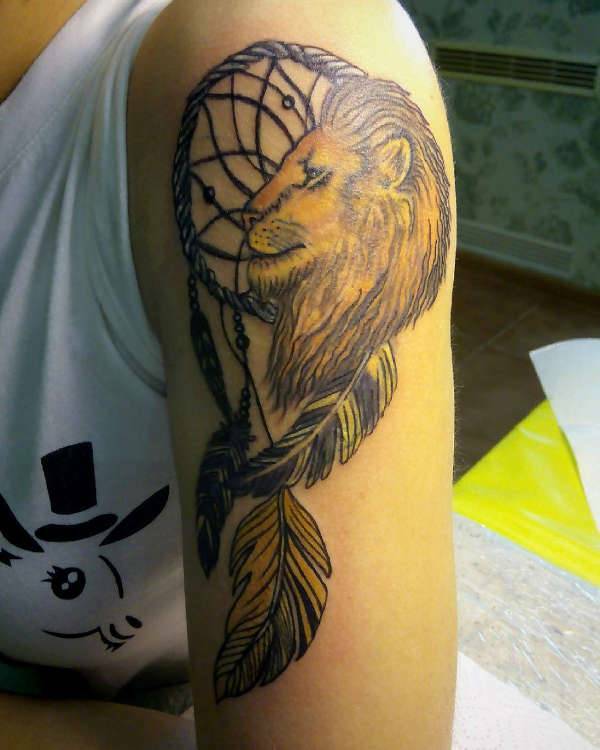 Combine your ethnic root with zodiac sign by inking a lion’s mane and dreamcatcher tattoo. Both of the two items have deep symbolic meaning that can quickly showcase your traits. Adding color to the lion and feathers increases the aesthetic appeal. Decorate your neck by getting a Leo tattoo design. Ladies can opt for a small but cute Leo symbol while men can go for a large design that portrays their masculinity. 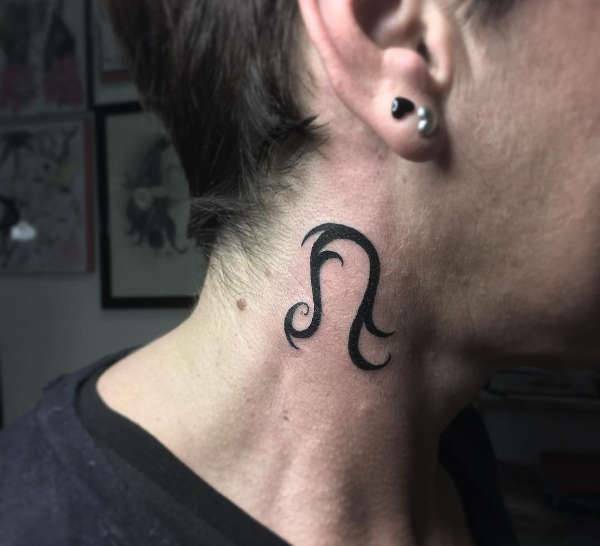 Placing this body art on the neck will definitely tell people your horoscope sign. A lion tattoo wherever placed has the power to make a bold statement. The king of the jungle carries symbolic meanings like the ruler of all animals, strength, sound judgment, ferocity, authority and dignity. Including a quote further, adds personal meaning to the tattoo. 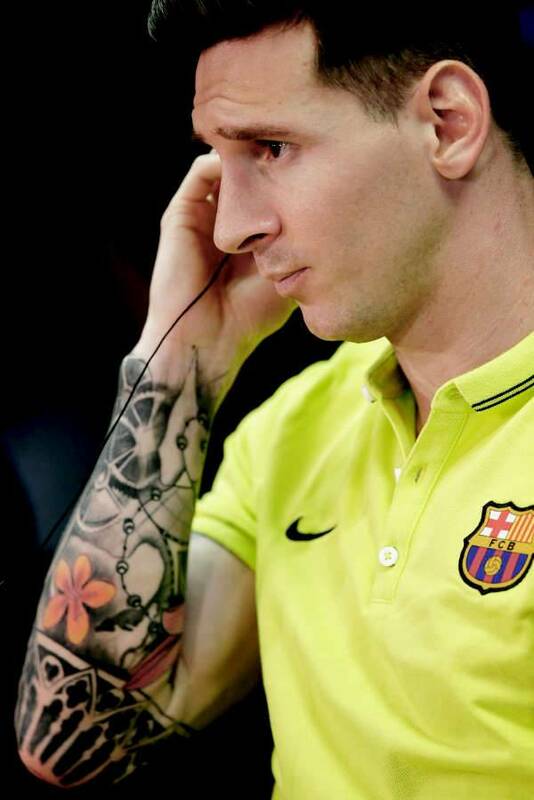 If you tend to get tattoo inspirations from successful athletes or celebrities, then Barcelona star player Lionel Messi has amazing tattoos that you can copy. 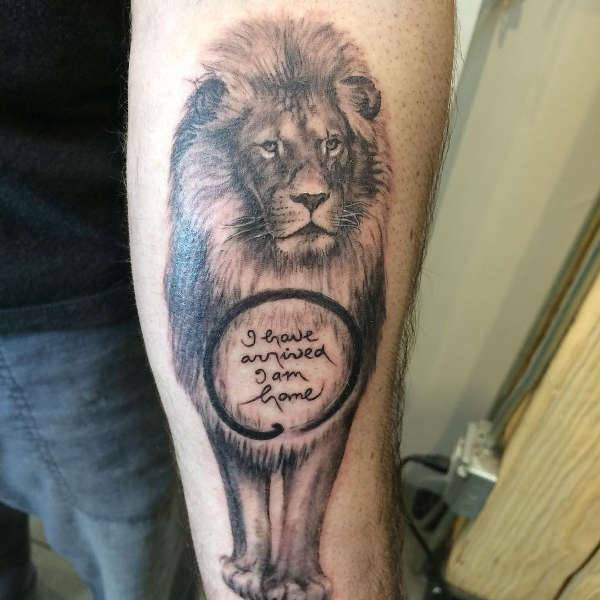 You can even tell a story by incorporating your Leo tattoo to another design. From a symbol, lion’s mane to tribal, there are endless ways in which a Leo tattoo can be done. Leo individuals are said to be attention seeking, brave and wise. So getting lion tattoos is about their visual appeal as well as deep meanings. Whatever reason you pick, these tattoos are great and will good on men as well as women.